Premium lettings service for less. Our success-based fee, with no renewal charges, represents less than 2.5% per average tenancy, which is 60% to 90% lower than traditional agencies' fees. 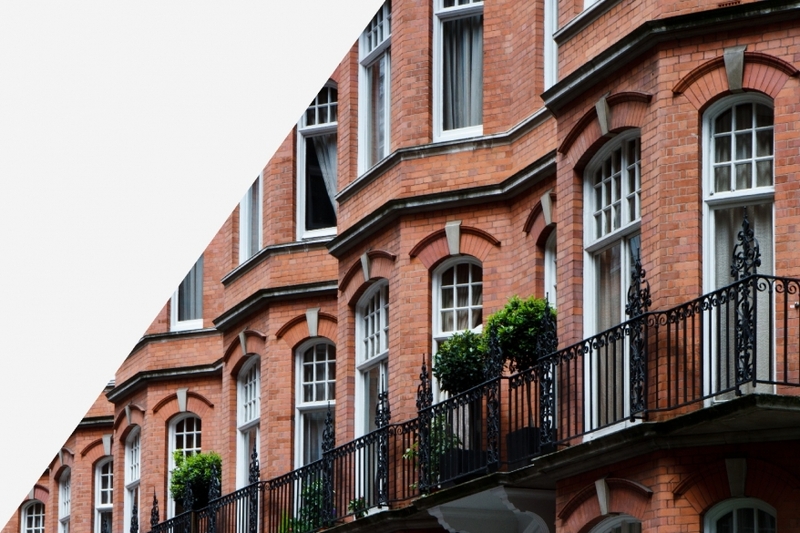 Our team's lettings expertise and London knowledge allow us to find tenants in about a week, which is four times faster than the national average. We market hundreds of properties around London, so we are able to introduce a high volume of quality tenants to your property immediately. We will conduct viewings, reference prospective tenants, handle payments, deposits, contracting and move-in, simple. Your property will be advertised on all major property portals, as well as social media and with our relocation partners. A dedicated account manager will reach out to schedule a time for the valuation in order to start the marketing process. Combining historic market data with our experts' local knowledge allows you to find out your rental income in a few steps. We advertise hundreds of homes across London, so we have dozens of tenants interested in a property just like yours.